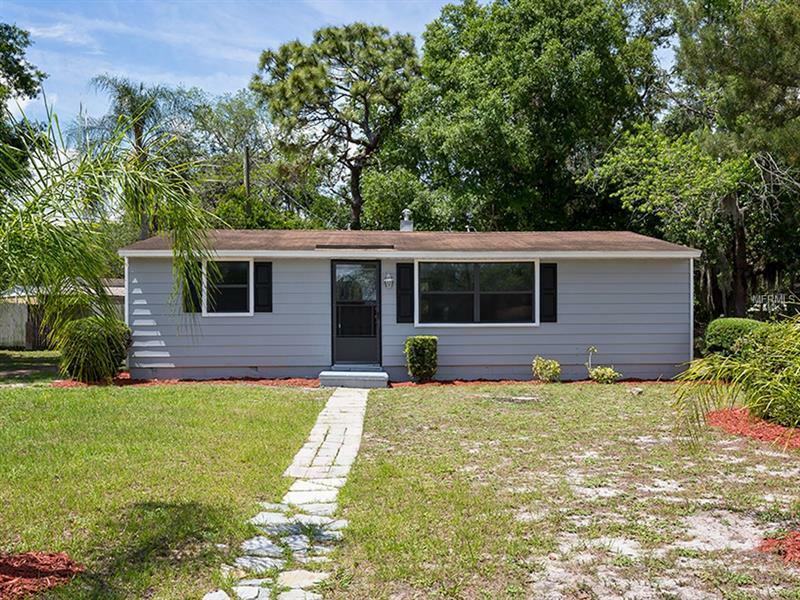 Super Nice 3 Bed/1 Bath CORNER LOT home located in the desirable community of BEL-AIR SANFORD in SEMINOLE COUNTY with NO HOA !! The house has Tile throughout the house (no carpets), granite countertops, Oversized lot, NEW CENTRAL A/C and lots of upgrades !! Close to Restaurants and shopping, minutes from 17-92, 417 and Sanford Airport. Quiet community yet centrally located. Will not last for this price !! Schedule your showing before you miss this opportunity! !